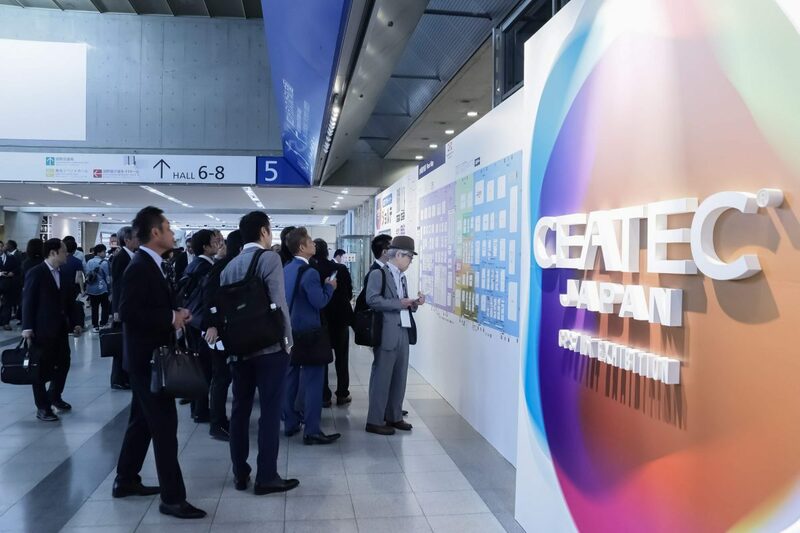 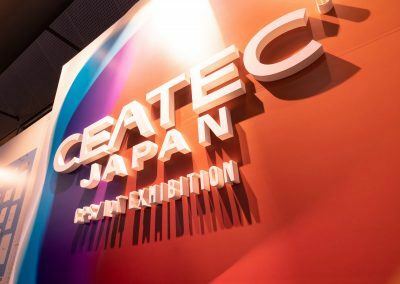 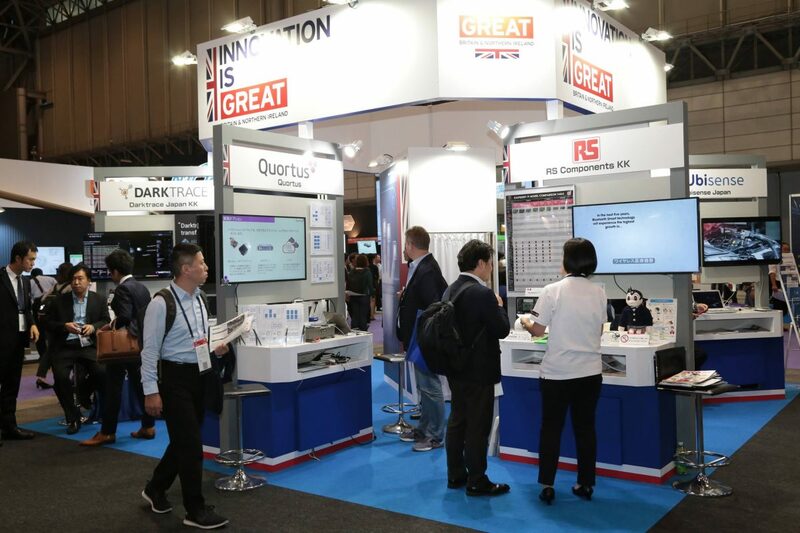 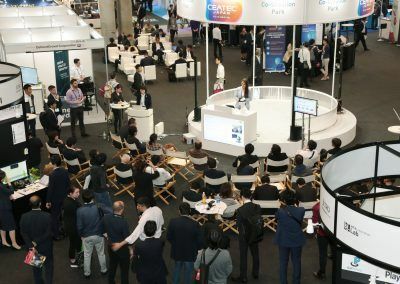 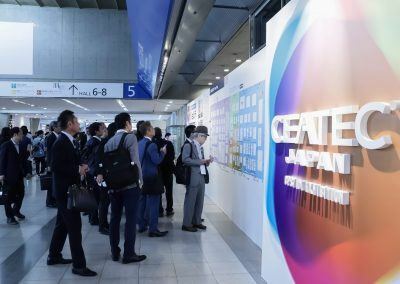 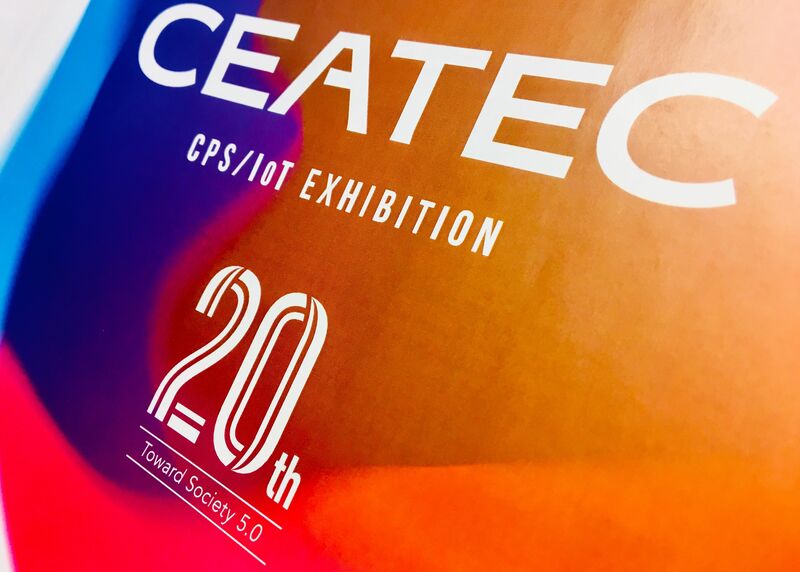 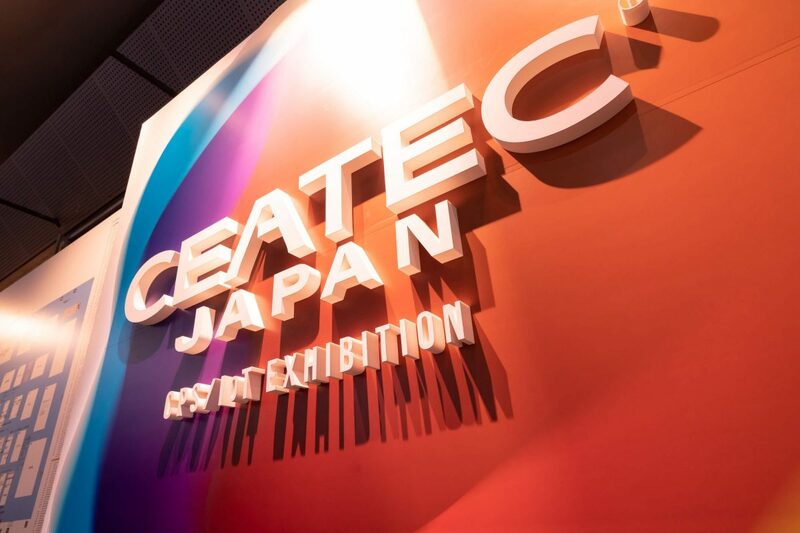 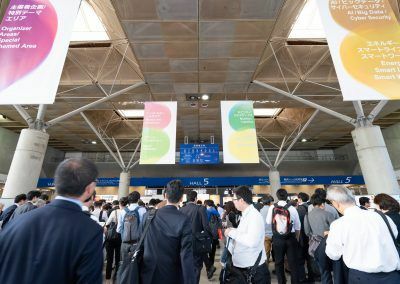 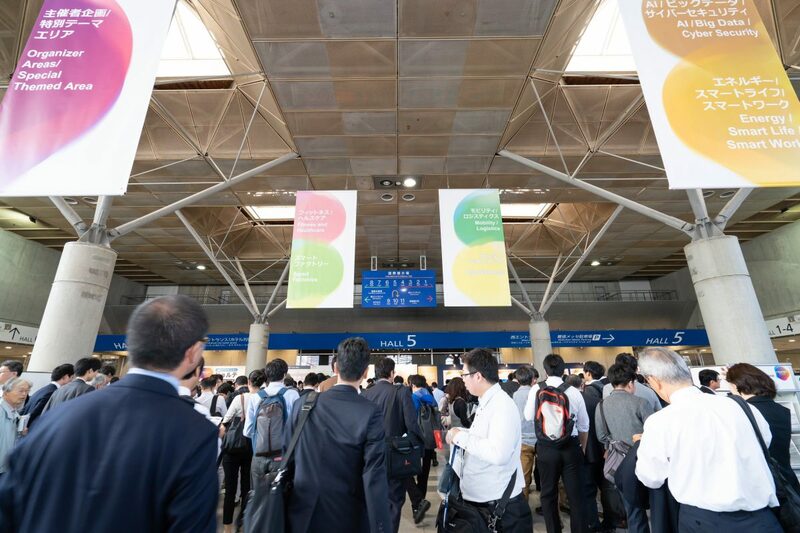 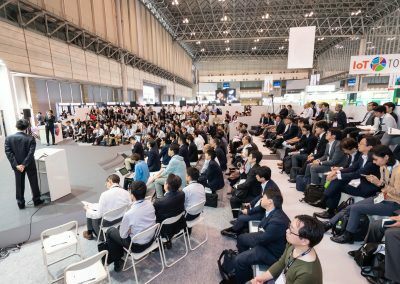 CEATEC 2019 in Japan – the motto this time being “Toward Society 5.0” – is a large technology fair in the CPS/IoT area, gaining growing interest internationally every year. 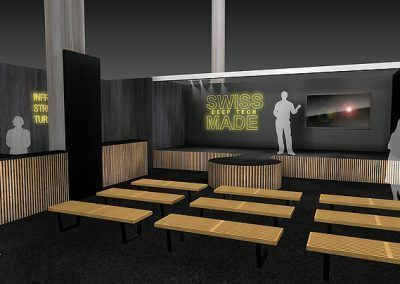 The Swiss Business Hub Japan, together with the Embassy of Switzerland in Japan and Presence Switzerland is planning a participation with a country pavilion this year, offering a unique chance to promote your company under the branding of Switzerland. 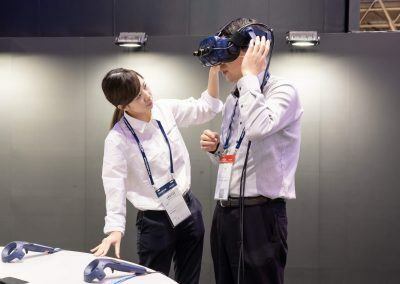 Specifically VR, lifestyle tech, robotics, software and drones are in focus. 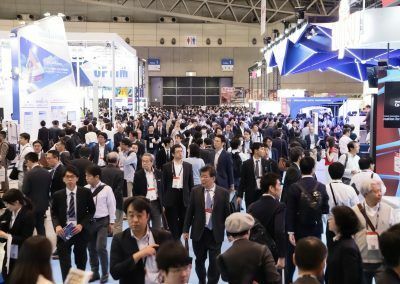 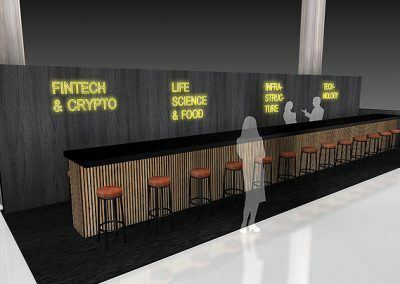 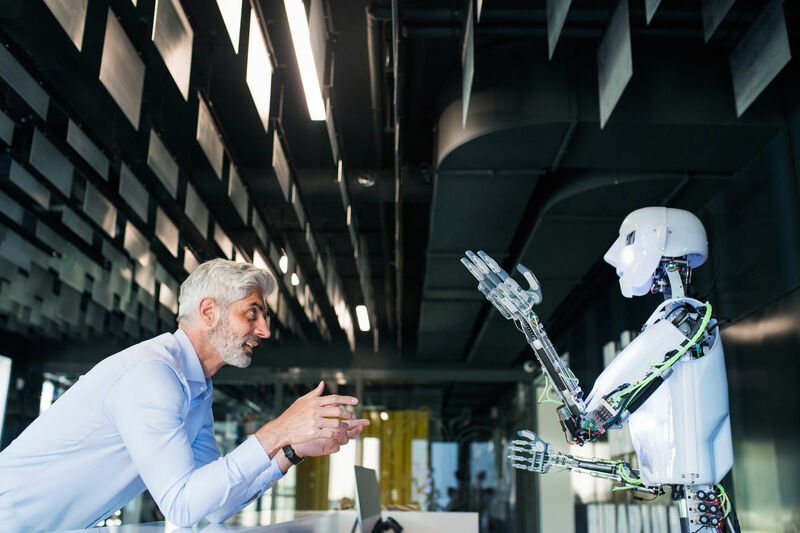 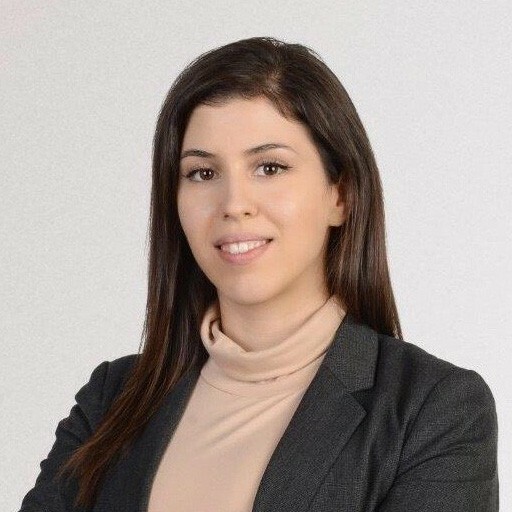 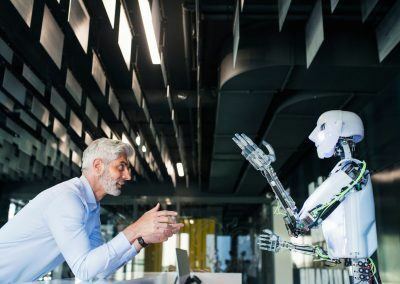 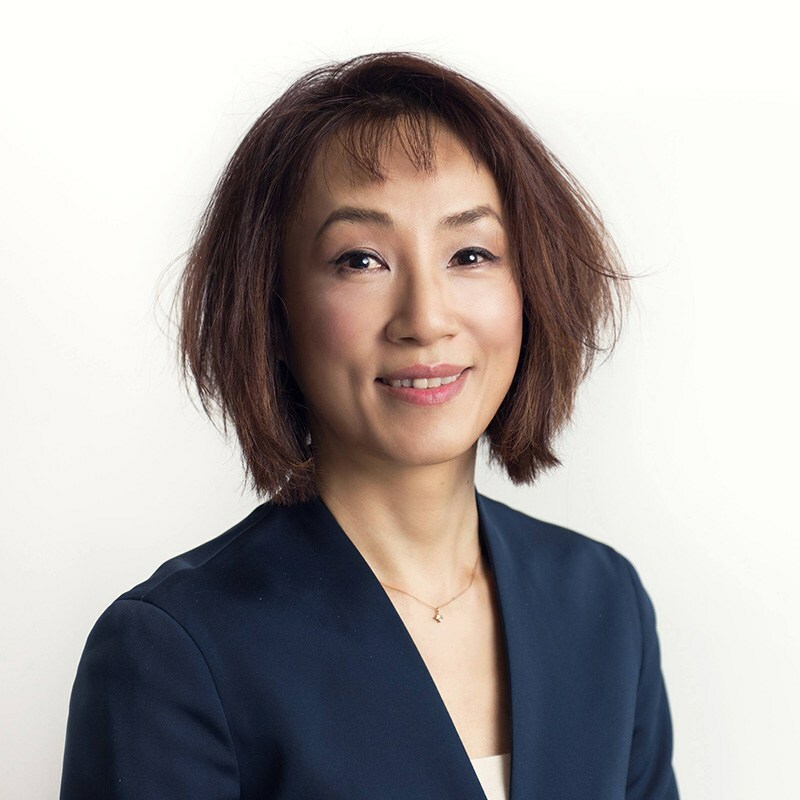 For startups there will be special events at the fair as well as a side-program (organized by the Swiss Embassy’s Science and Technology Office) to connect locally to VCs, partners and the Japanese startup community. 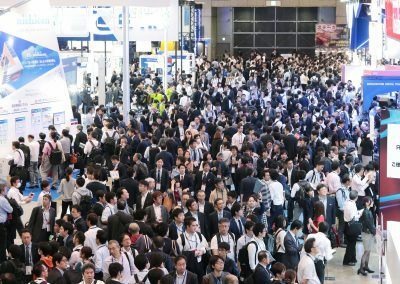 This could be an interesting opportunity to increase exposure, gain new contacts and even meet clients, as there are over 150’000 visitors every year. 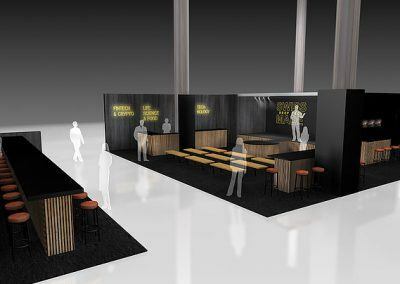 Please feel free to get in touch with us or download our detailed package description here.